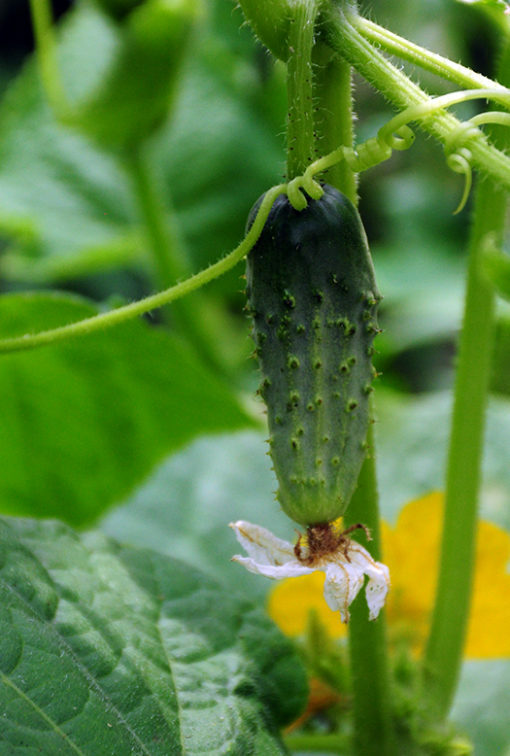 52 Days | This heirloom cucumber, dating back to 1924, boasts tender, thin skin that brines well. 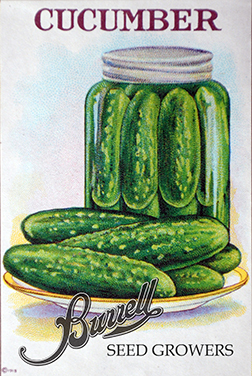 Strong vines offer large harvests of dark green cucumbers that can be picked at 2” for gherkins or at 5” – 6” for large pickles. 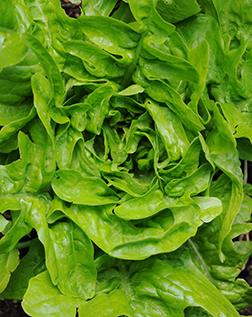 Maintains quality over the season if regularly watered and picked often. Pkt. – Free Ship, 1 Oz. – Free Ship, 1/4 Lb. 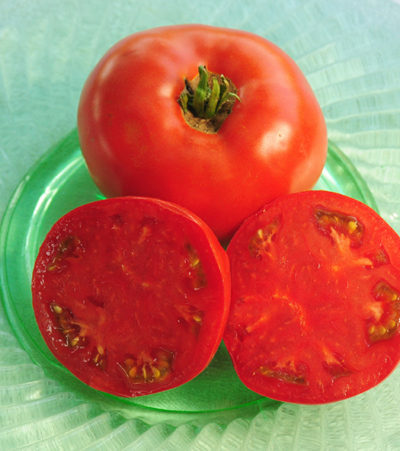 – Free Ship, 1/2 Lb. – Free Ship, 1 Lb., 5 Lbs., 10 Lbs., 25 Lbs.